Did you miss out on the multiethnic church conference or want to re-live your experience? Watch the event on demand, featuring talks from Mark DeYmaz, Michael Emerson, Dr. John M. Perkins, Matt Chandler, Bob Roberts, Dhati Lewis, Noemi Chavez, Soong-Chan Rah, Gail Song Bantum, Wilfredo "Choco" de Jesus, Miles McPherson, Kathy Kang, Oneya Okuwobi, Ed Stetzer, Daniel Im and others. This digital access pass includes all of the main session talks, as well as the main stage roundtable discussions. And it's all yours to keep and revisit for as long as you need it. The first three videos are free. If you like what you see, then you'll love the additional depth and insight in the remaining videos. You won’t find this collection of wisdom, knowledge, and advice on multiethnic ministry anywhere else so don't miss this opportunity to learn from real practitioners and thought leaders. Learn from practitioners and experts! Did you miss out on the multiethnic church conference or want to re-live your experience? Watch the event on demand, featuring talks from Mark DeYmaz, Michael Emerson, Dr. John M. Perkins, Matt Chandler, Bob Roberts, Dhati Lewis, Soong-Chan Rah, Wilfredo "Choco" de Jesus, Miles McPherson, Kathy Kang, Ed Stetzer, Daniel Im and others. This digital access pass is your guide to deepening your understanding of multiethnic ministry, learning from current research and the experiences of others, and charting out a path to implement best practices in your church. "I was able to bring a leadership team of nine people to the Mosaix 2013 conference. It was a definitive moment as we all saw, together, God’s vision for us. The vision and practical skills the leaders bring to the table can be game changers for your church, wherever you are on the multiethnic journey." "I found Mosaix Global Network over a decade ago at an Ethnic America Network conference in Atlanta, just as we were launching our multicultural church initiative to transform our monoethnic church into a place where people from all cultures would not only be welcomed, but shape who we were becoming. In the years since at regional conferences, two national conferences and through important relational connections that have grown from those conference touch points, we have been equipped and encouraged for our church's amazing multicultural journey." "Mosaix 2013 was hands down the best demonstration of heaven on earth I've ever seen, as pastors and faith leaders from every ethnicity gathered together in unity. From the dynamic speakers to the practical breakout workshops, I went back to Mississippi better prepared to plant, with intentionality, a healthy multiethnic, gospel centered, community engaged, and transformative church." "My time at the 2013 Mosaic Conference proved to be an essential component to my development as a lead planter for an intentionally multiethnic church plant. It greatly impacted my directional decisions as a leader and equipped me for the task of sharing the gospel cross-culturally. I would recommend this conference for any pastor or team called to start a new work." "The atmosphere at Mosaix 2013 was electric; the unity among people from every background was palpable as God's Spirit spoke to our hearts about the church He desires. Our team was able to encourage others beginning their journey towards church like heaven, even as were energized, and left ready for our next step in building the multiethnic Church." "If there was one conference that was going to challenge you for the future reality, it was the Mosaix 2013 Conference. No where did you see what the church could look like than at a gathering like this. If you want to see and be a part of the future, you have to be at Mosaix!" 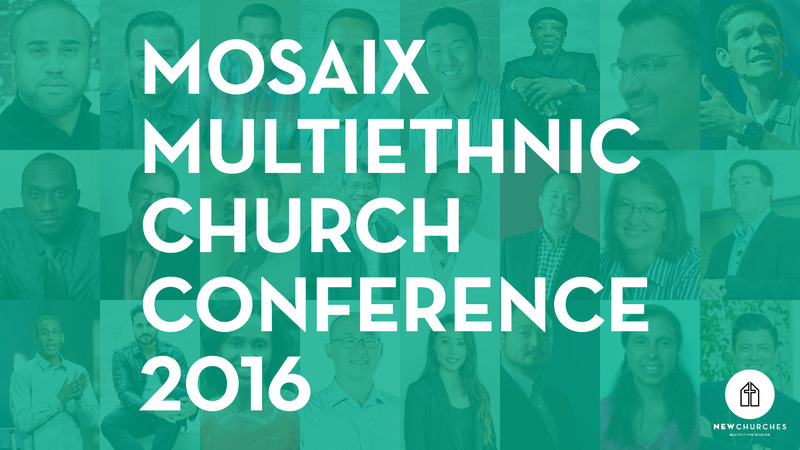 "The Mosaix conference is the only one that intentionally focuses on healthy multiethnic church planting. Here it is not a segment ministry…it is the whole enchilada! Warning America…get this right (multiethnic ministry) or we have little hope holding the center of the Gospel’s lamp from expediting its march South and East! The fields are red, yellow, black and white for harvest! Open your eyes and see it!" "Mosaix national conferences provide stellar theology and praxis for obeying His call to lead the church like heaven on earth." Do Plus Members need to purchase the courses separately to access them? As indicated on the Become a Member page, courses are not a part of Plus Membership. This is because we develop our courses in partnership with other organizations to deliver high quality content specific to your needs and ministry. They are filmed in HD, edited professionally, and delivered like a seminary course. If for any reason you don’t benefit from this digital access pass, then we insist that you get 100% of your money back. It’s simple: Purchase the course and see for yourself. 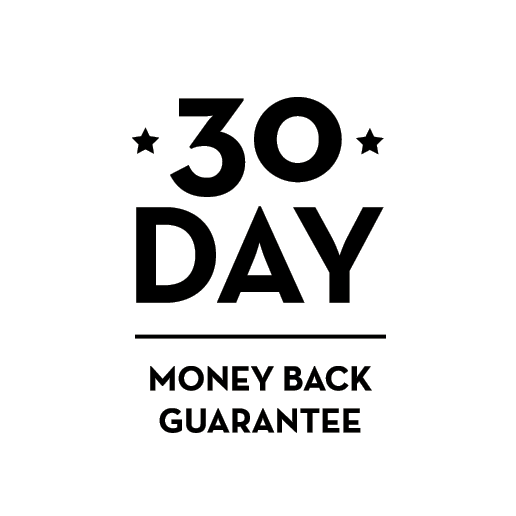 If the modules, videos, and handouts don’t help you in your ministry, then I’ll refund you 100% within 30 days of purchase. Just send me an email at daniel@newchurches.com, tell us why you were unsatisfied (so we can improve! ), and we will promptly refund your money. Indeed, this should be the local church’s finest hour--our finest hour. By establishing healthy multiethnic and economically diverse communities of Christ-centered faith, we can both learn from and lead others to navigate the rough seas of division. So what are you waiting for? Purchase this digital access pass and take your next steps.